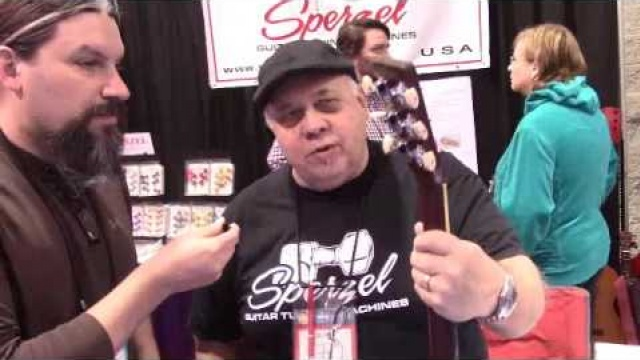 SPERZEL has been manufacturing tuning keys since 1977 with their unique design and precision machining ability. This precision was recognized in Guitar Player Magazine (October 1979) as the most significant advancement in guitar tuning capabilities and was the beginning of addressing the problems that have held guitar players captive for years. 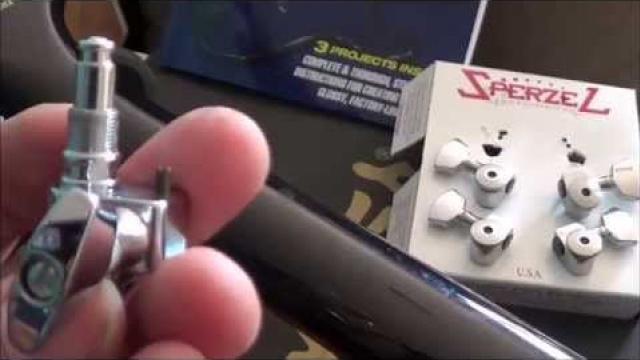 In 1983 Sperzel introduced the guitar world to a locking tuning key Trim-Lok that held the string tight without tying or multiple wraps around the string post, which can slip and cause problems with tuning stability. Trim-Lok also has graduated post heights eliminating use of string trees, locking nuts or any other device that dampens string vibrations and causes friction while tuning. The Trim-Lok string locking system also makes changing strings a snap. 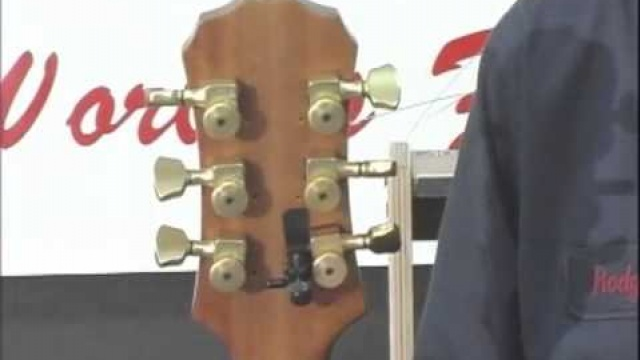 These tuning keys are made for any guitar (electric non-tremolo and tremolo, acoustics, and basses) and helps keeping them in tune longer. Another step taken for the guitar player's playing enjoyment.